“My children are 3rd generation returnees to the Elkhorn Ranch. I cannot say enough how much I and my kids love that place!” That’s the kind of website comment any dude ranch would like to get from its guests. For Arizona’s Elkhorn Ranch, its the norm. Tucked against the corrugated Baboquivari Mountains southwest of Tucson, Elkhorn Ranch is a traditional family-owned and operated guest ranch offering horseback riding and relaxation for some 32 guests. We think they’ve done digital just right. The new site boasts a clean, attractive design with great photographs and illustrations. When we checked it out we saw a story announcing Field Sketching at Elkhorn Ranch, Spring 2014 run by Ruthann Stoner (see her illustration, above), set for March 30 – April 6, 2014. And the ranch recently marked the addition of a third workshop focused on Field Sketching with a horse twist. Other workshop weeks coming up include one on Digital Photography (led by Stewart Aitchison & Ann Kramer on January 19 – 26, 2014). 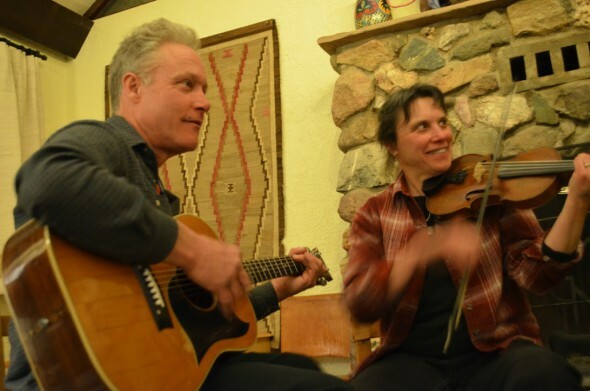 And an Adventure Vacation and Old Time Jam Workshop (musical inspiration by: Rory MacLeod and Sandol Astrausky; January 5 – 12, 2014). Another guest commented,”Spectacular views, universally wonderful people, and great rides for all age groups in the dessert and mountains. The wranglers are genuine and gracious and the rest of the staff is great too.” You can’t buy great advertising like that. Details: the ranch (trail ride shown at right), is open from November 17, 2013 through April 27, 2014. 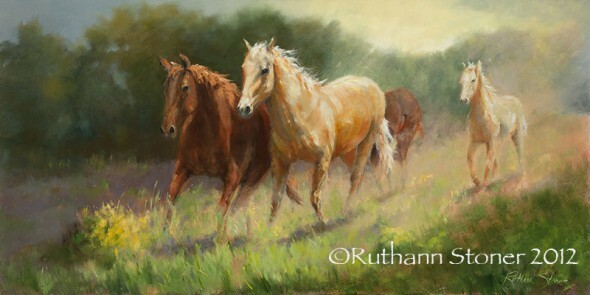 Take a peek at their cool site at http://elkhornranch.com/category/workshops/ to learn more. Credit cards are now welcome at Elkhorn Ranch. 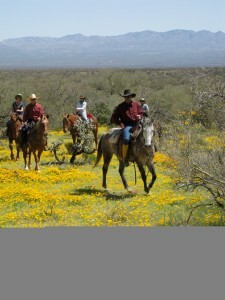 For info, call the Millers at 520-822-1040 or go to Ranchweb.com/dude-ranches/guest-ranches/elkhorn-ranch-az-usa.